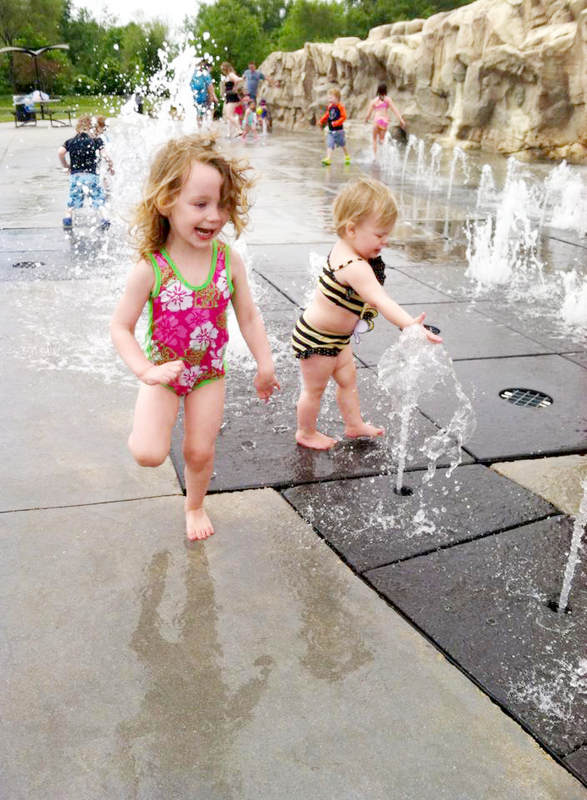 Splash Pads have quickly become one of our favorite things to do in Columbus. We love the pool. But when your little loves to swim but isn’t the best swimmer yet… Days at the pool foreseeing and preventing drownings are not what they used to be, when I would sit with Vogue and Skinny Girl and my biggest concern was if I was angled at the sun well enough. Sigh, I miss you long lost pool days. Splash pads provide a little less water for my overly eager sinker/swimmer, however you want to look at it. They are also a great place to meet those friends that don’t belong to your pool. The suburbs of Columbus seem to have caught on that splash pads are the popular thing to do because it seems like there is a new one to check out on the regular these days. Upper Arlington, we are looking at you kind of awkwardly now… where’s our splash pad? We’ve taken some time to visit every splash pad in Columbus and we are going to do what we do best, report back! We will let you know all the Pros and Cons of each splash pad we visit and anything else we encounter and think you need to know. As if we have held an opinion back yet. 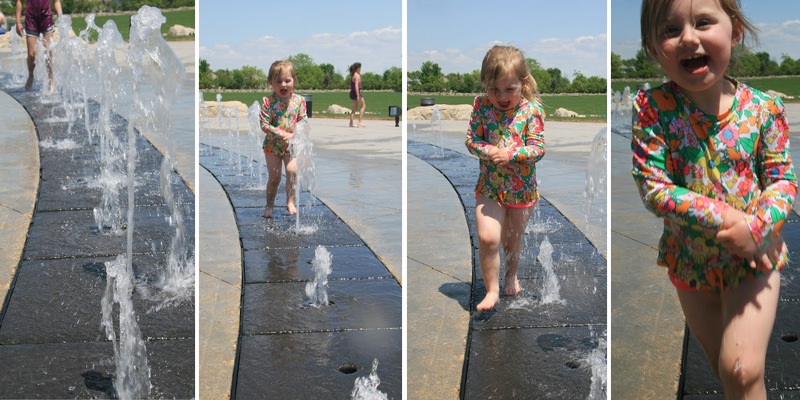 The first splash pad we are reviewing and one of our old favorites is Ballantrae Community Park in Dublin also known as Bunny Park. Located at 6350 Woerner Temple Road. The park runs seasonally, Tuesday May 17 – Monday September 5. It is open every day 10am-8pm. We really love the Bunny Park and so do the kids! about your mini running into the street. You also have plenty of room to bring a blanket, picnic, spread out and play tag. Two thumbs up on the green space! · There are public restrooms. · There are picnic tables and trash cans. · There are some shaded areas. · The bathrooms are kind of far from the park. It’s “Hey will you watch my child while I take her sister to the bathroom” far. It isn’t super far but it is a little bit of a hike back to the parking lot area. · No extra play equipment included in the splash pad. · Not a lot of shade. On a busy day you’ll be fighting for it. I appreciate provided shade on really hot days. It’s been HOT in Columbus! 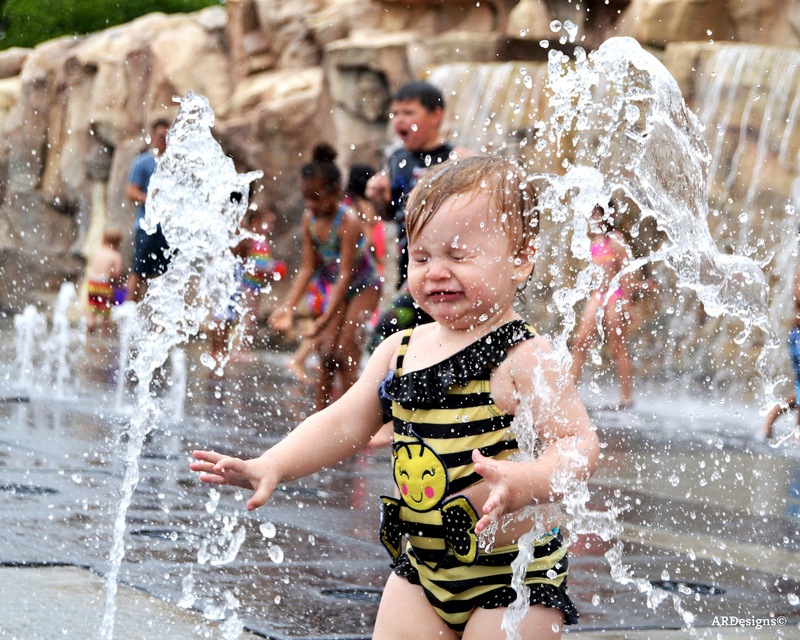 Get out and enjoy your local splash pad and let Amber and I know what you like and dislike about the different locations. 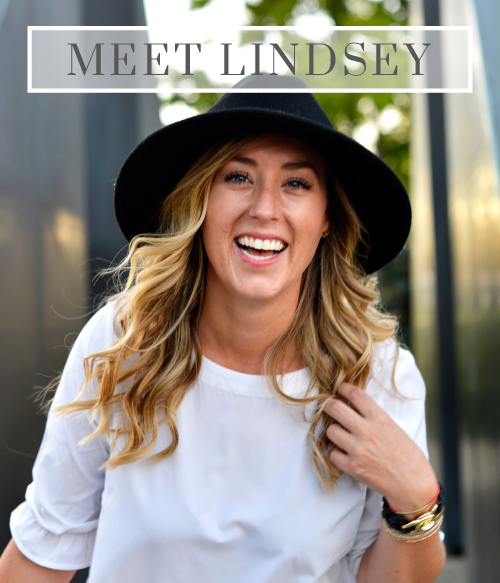 We love to share our opinions but we love to hear yours even more!